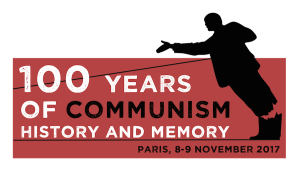 The Platform of European Memory and Conscience and Prof. Stéphane Courtois, author and editor of the “Black Book of Communism”, cordially invite to an international conference “100 Years of Communism. 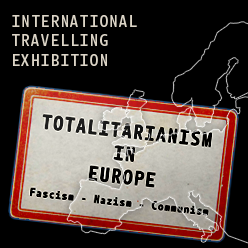 History and Memory” dedicated to the dark legacy of Communism and Communist dictatorships, which will be held on 8-9 November 2017 at the Collège des Bernardins and the Fondation Napoléon in Paris, France. 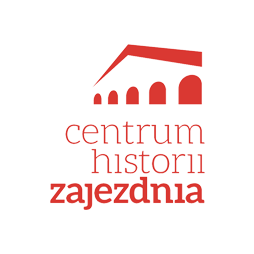 Speakers will be historians, representatives of memory institutions and policy makers from France, Spain, Canada, South Korea, Russia, Ukraine, Poland, Latvia, Moldova, Romania and the Czech Republic. Special guest speaker will be Finnish award winning novelist Sofi Oksanen. During the conference, the new 500-page biography “Lenin, the Inventor of Totalitarianism” by Stéphane Courtois will be presented and the Prize of the Platform of European Memory and Conscience 2017 will be awarded. To register, please send an e-mail to conference@memoryandconscience.eu by 31 October 2017.